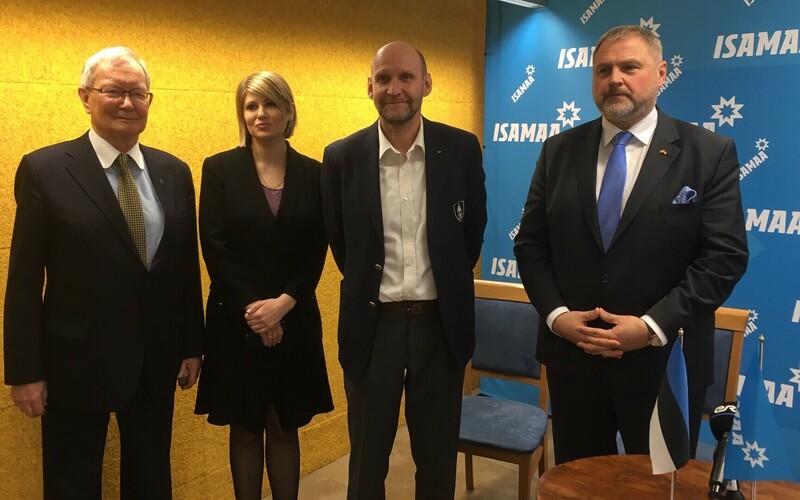 Retired Gen. Riho Terras, former commander of the Estonian Defence Forces (EDF), has decided to join Isamaa and run as the party's top candidate for election to the European Parliament in May. 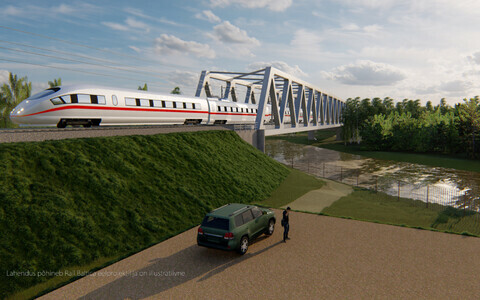 "I have always appreciated patriotic values," Mr Terras said in a press release. "Isamaa has also always maintained a firm stance in foreign and security policy, which is why this choice of party was logical." Speaking to daily Postimees, the former defence chief said that following his retirement from active service, several parties approached him about his future plans. "I then found myself a job with a good company," he said, referring to his new job with Estonian defence industry company Milrem Robotics. "But when [Isamaa chairman] Helir-Valdor Seeder made me the offer, I was shocked. I considered it, and decided to accept the challenge." 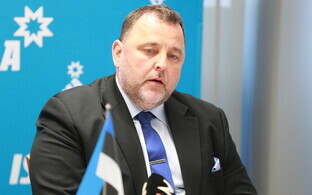 Asked by the paper what he thought of cooperation with the Conservative People's Party of Estonia (EKRE), he responded that nothing is impossible. "I do not like insults and shouts, but if these can be avoided, cooperation is possible with anyone," Mr Terras said. 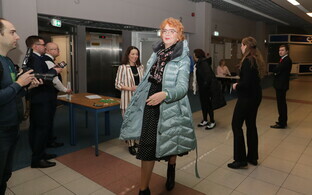 According to Isamaa chairman Helir-Valdor Seeder, Terras' experience in both security as well as diplomacy make Estonia's former defence chief a very strong candidate for MEP. "We can best protect Estonia's interests in the European Parliament precisely with experienced and smart people," Mr Seeder said, adding that he would nominate Mr Terras as the party's top candidate in the upcoming European Parliament elections alongside the full candidate list to the party council on Tuesday. The Isamaa council is to confirm the party's election programme for the European Parliament elections as well as its final list of candidates on 30 March. 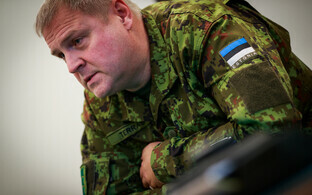 Retired Gen. Riho Terras served as commander of the EDF from 2011-2018, when he was succeeded by Maj. Gen. Martin Herem. 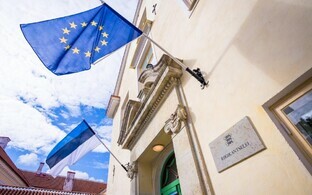 He has previously worked as a diplomat and as secretary general of the Ministry of Defence as well as had longstanding careers in both the EDF and the volunteer Estonian Defence League (Kaitseliit). He majored in history at the University of Tartu and earned a master's degree in political science and sociology from the Bundeswehr University Munich.